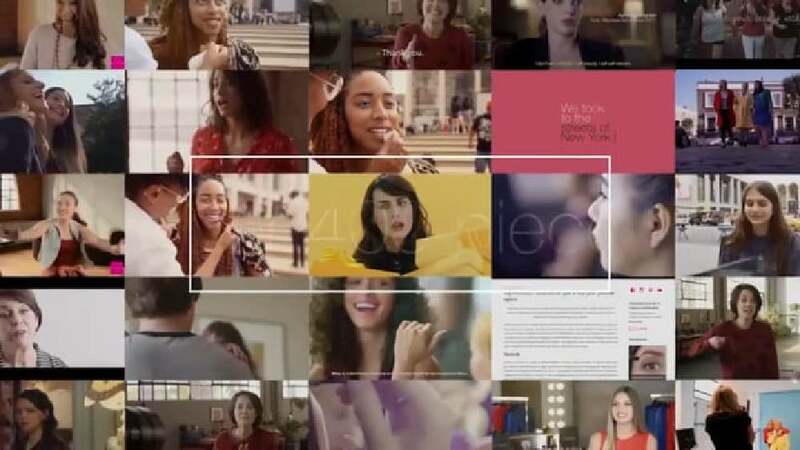 The proliferation of content and an ever-growing number of digital touchpoints surrounding consumers required Avon to look beyond its visual identity to build consistency and boost branding across their communications platforms. Therefore, a sonic branding was commissioned to help all communications work consistently for the brand. Inspired by the brand’s heritage, a modular audio logo and an audio identity system were created to fit equally well into TV commercials, social media posts and branded events. The typical sound of a door bell is integrated, as the products are traditionally distributed at the door and by female sales consultants.